One of the hottest trends from last year’s wedding season, that is definitely carrying over to 2015, is the inclusion of a gorgeous floral backdrop wall. Floral walls are fragrant, romantic, luxurious design elements that provide the most amazing backdrop for your wedding photos. Surprisingly enough, they also don’t have to be that complicated to create and can be done to suit a variety of tastes and budgets. When we think “floral wall’ it’s hard not to recall one of the largest and most elaborate floral backdrop walls of all time: the one from Kim Kardashian and Kanye West’s glamorous wedding last May in Florence, Italy. This spectacular wall of flowers stood a massive 25 feet high—check out the photo below and the grand piano will give you some reference as to the scale. 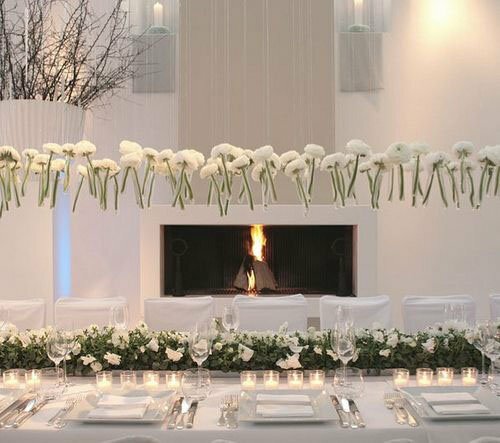 Kimye opted for masses of white and cream flowers, including white roses and peonies, for their spectacular wall. Not many of us may have their multi-million-dollar budget, but it’s easier than you may think to come up with your own floral wall or backdrop. Check out some of these great ideas for incorporating a floral backdrop into your own special day. If you are somewhat ambitious, you can construct a floral backdrop wall from a sturdy base, such as a thin MDF board or sheet of particle board from the local building store. Make sure the board will be erected securely so that it cannot topple over, and/or is portable enough that you can transport it to and from the ceremony site for set up. Cover the board with green fabric, and then attach (using wire or glue) moss or other greenery, along with the heads of various beautiful blooms that coordinate with your wedding flower theme. 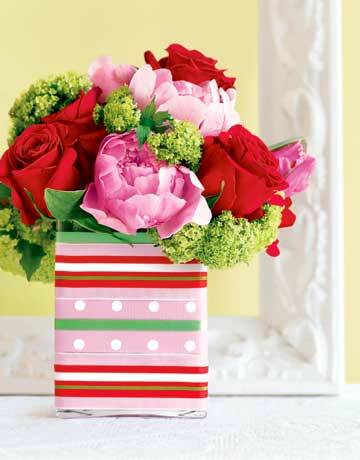 Roses, carnations, chrysanthemums, and daisies are all great choices, but the variety is vast. 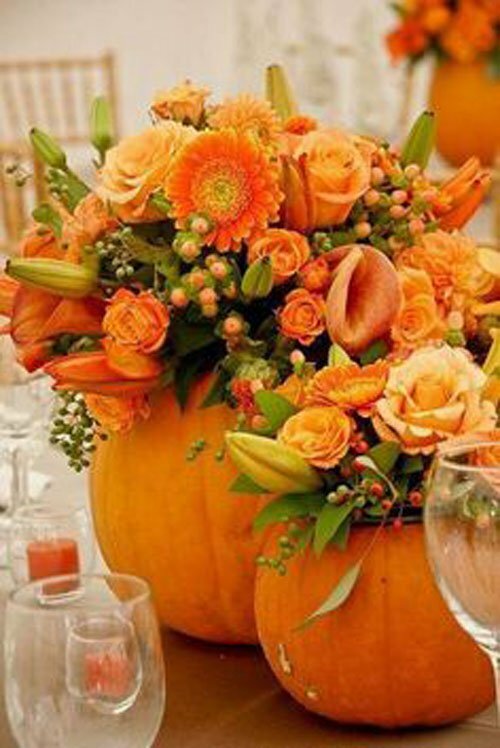 If you buy flowers in bulk, a gorgeous presentation is fairly affordable. If you are on a budget, or have limited DIY skills, you can opt for something more simple and hang sturdy blooms like bulk carnations (very hardy!) from an arch or even a tree. Fishing line and a heavy embroidery needle can help you string the carnations (a great project for friends, family, or the bridesmaids too!). Lilies work well also (see below). 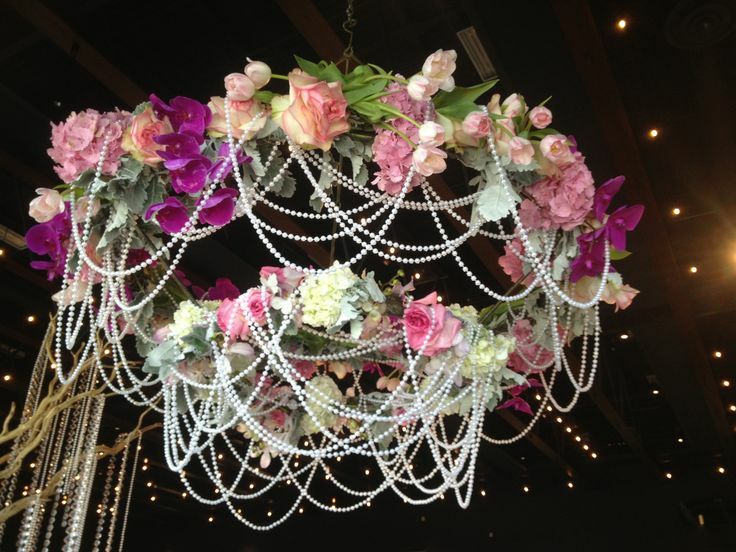 This gorgeous floral backdrop was made from a large white vintage picture frame. 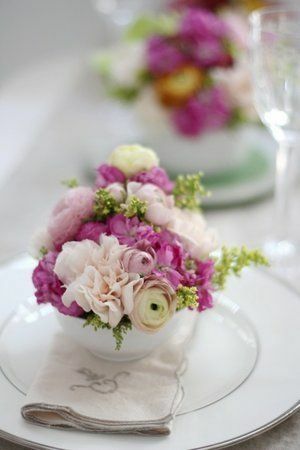 It was covered with romantic flowers including roses, ranunculus, and hydrangeas in a soft palette of pink and white. You could easily do a smaller version for one of the display or buffet tables. Stunning…! 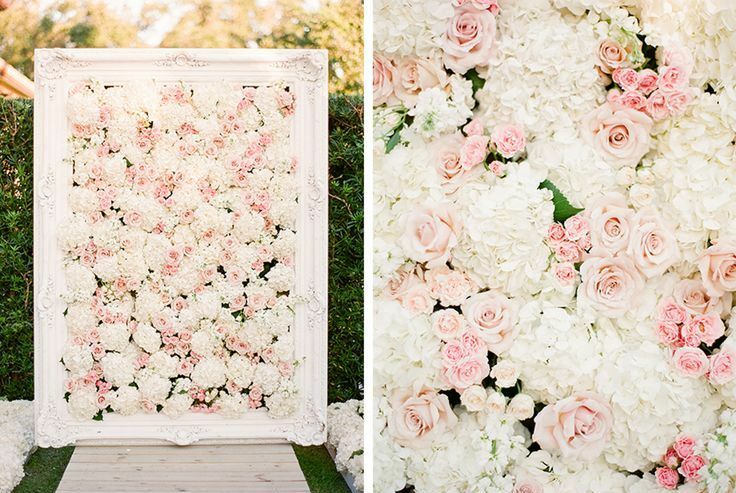 This creative bride used old shuttered closet doors to make a beautiful floral backdrop. She purchased bulk button poms and carnations to make her doors stand out. There are many ways to incorporate your own floral backdrop into your wedding. You can adapt it to suit your theme, color palette, and budget, but whatever you choose, the impact is tremendous! 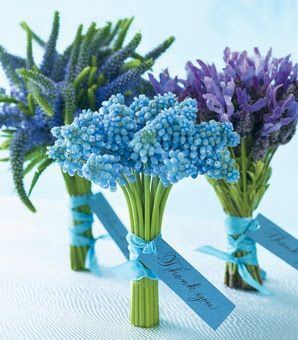 For more wedding decor ideas using flowers, check out this Blog about DIY wedding pomanders. Happy wedding planning! 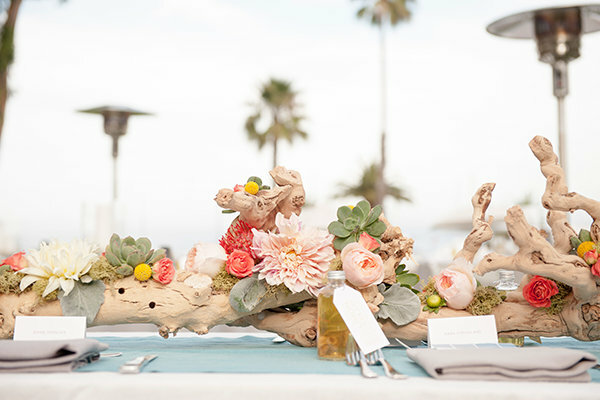 Wedding trends are constantly evolving, but there’s a fine line of how trendy you really want to go with the look and decor for weddings. There’s always the aspect in play that what’s chic and modern today could look ridiculous when you look at the photos on your 25th anniversary (powder blue frilly suits, anyone?) Even still, many brides are keenly aware of the latest popular trends so they can be on-point for their big day. Let’s examine some of the big trends that others are speculating on for weddings in 2014. - White will always be the dominant color for wedding dresses, but there’s been lots of buzz about dresses in other colors for 2014. This article notes that colors such as cream, peach, and even blue are garnering buzz. Vera Wang’s runway show recently put the spotlight on pink dresses. Whether this trend toward colors is widely adopted by actual brides remain to be seen, but designers are certainly pointing people in that direction. - Tulle gowns and cap sleeves are leading the way in terms of trends that appear to be heating up for 2014. - For some brides, church will always be the only wedding venue of choice, but if there is a trend in recent years, it is toward quirky, non-traditional venues. Restaurants and even bars seem to be anecdotally gaining traction as dual wedding/reception spaces. And of course, barns and farmhouses are also popular as the trend toward rustic weddings carries on. - Pretty much anything goes these days in terms of venues, and as more people attend weddings in unique locations, that trend is likely to spread. Here are some particularly outlandish venues. 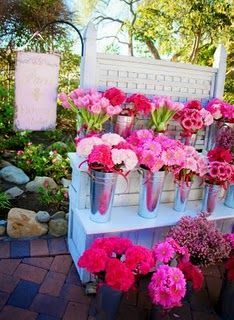 - Roses will always rule, but as with other aspects of wedding planning, there seems to be more variety than ever.- As mentioned here, Peonies are becoming an increasingly popular wedding flower. - More and more couples seem to be going the ‘DIY’ (do-it-yourself) route with wedding flowers, as there are significant cost-savings to be had. 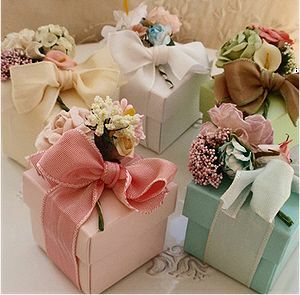 - Bouquets with bling: accessorizing your bouquets with diamonds, pearls or something similar has gained in popularity in recent years. - Expect weddings to continue to become more integrated with technology. While most people still send paper invitations, digital invitations may become the standard by the end of the decade. Many weddings (particularly of young people) have a Hashtag associated with them, which is actually a good way to collect photos from your guests on Twitter or Instagram. Of course, there is also a resistance brewing against all this digital infringement, with reports of ‘Unplugged Weddings’ turning up repeatedly. - The vintage/retro trend is likely to continue throughout 2014. Whether it’s a throwback to Gatsby-inspired reveling of the 1920s, or a nod to the hippy-dippy 60s, past eras tend to have a certain allure associated with them as we tend to forget about the bad aspects and romanticize the positives.